The Lady Fox Contrast Clutch is handmade from beautifully soft leather with rose gold foil leopard print detail. 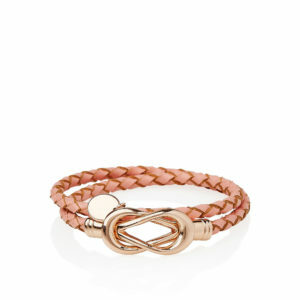 Made out of beautifully soft lamb leather with rose gold foil leopard print. 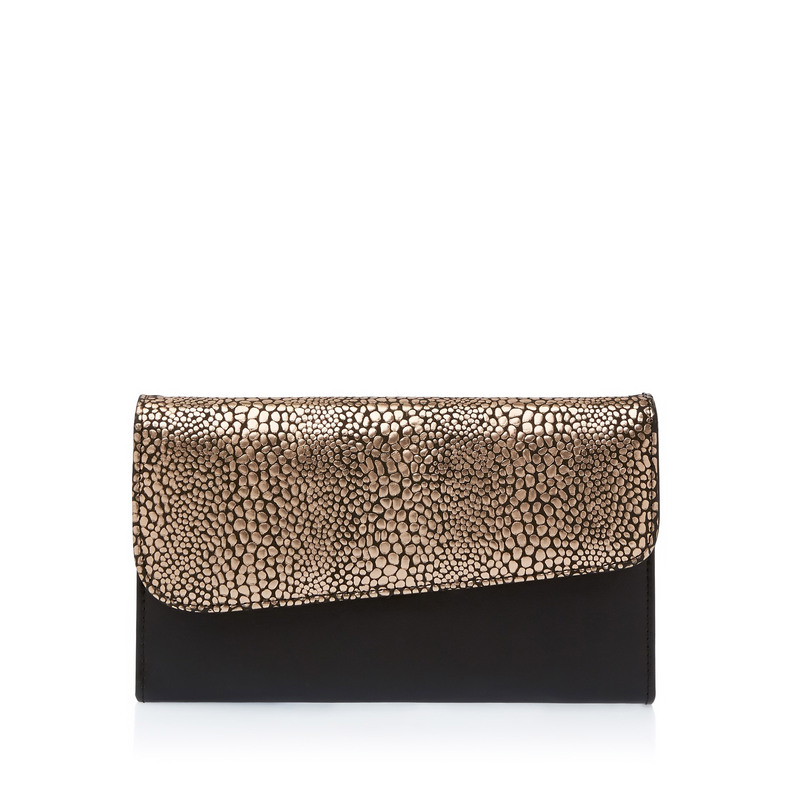 The opening on the clutch is on a diagonal with 2 zip pockets inside and a magnetic fastening.